Over 6000+ sq feet of concrete block barn. 3 Garage bays, 3 car ports. 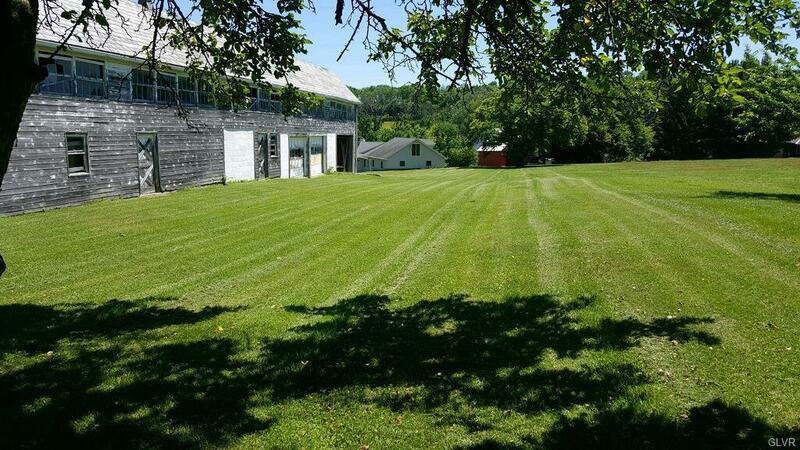 Over 1000 sq feet of dirt floor barn type area for storage or animals. 2nd floor has 5 20x20 bays for storage or hay. 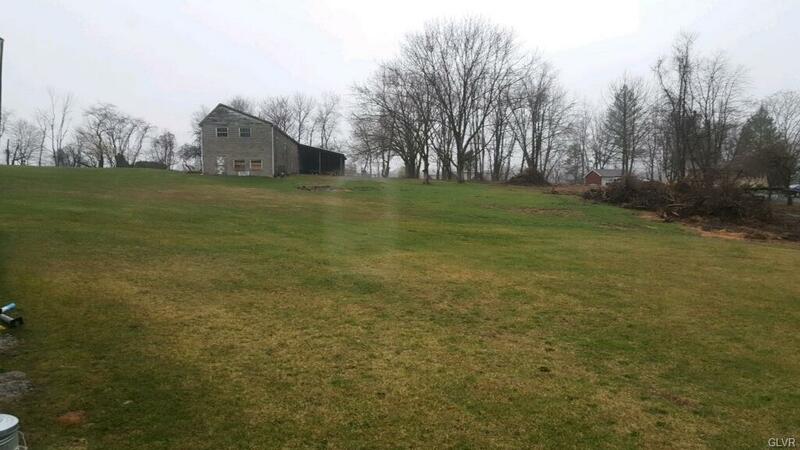 2-3 acres of land available if renter wants to rent barn for farm animals. 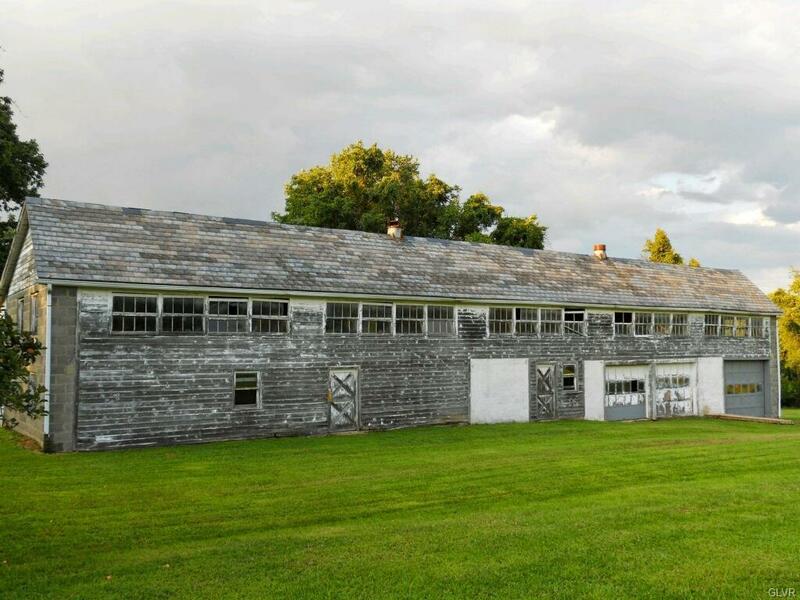 Or individual section of barn could be rented for storage. To store vintage cars etc. Call listing agent to discuss many possible options. Listing provided courtesy of Realty Solutions Of Pa.